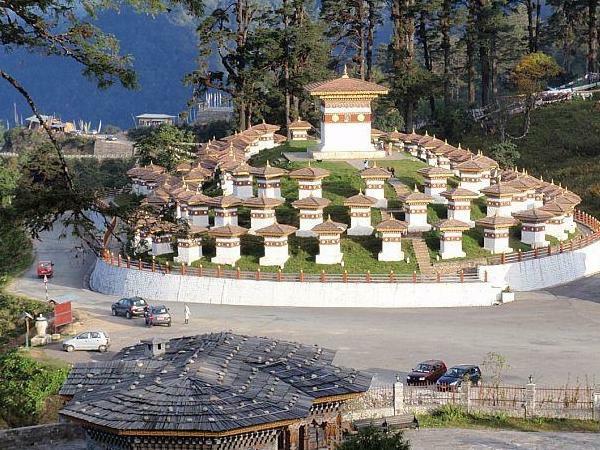 Local Private Tour Guide | Paro, Bhutan | Passang W.
Kuzoozangpoo! Greetings from Bhutan. I am Passang W. a trained professional guide certified by Tourism Council of Bhutan. Training package include cultural, historical and hiking. Session on first aid were also part of the package. I am a freelance with experience working in areas of data collection, research and business development. I also possess good analytical and writing skills. Having taken required training and freelance guiding experience, I can perform any tasks. In addition, my research and analytical skills will come in handy for casual discussions with my clients. I am a knowledgeable and motivated individual with years of experience in organizing tours in several areas, I have the ability to motivate different sets of audience and also have the ability to communicate effectively and possess high degree of energy and enthusiasm. My professional experience as a tour guide dates back to 2014. I would like to tell you some of my qualities as a guide. I ensure safekeeping and enjoyment of all my visitors. I also ensure that visitors are treated with utmost courtesy. I can lead interesting tours to various groups. Being from military background I can assure assistance with the security of the venue and ensure safety of guest. Organizing activities and team building exercises for children and adults was always my priority. Now I would like to give you brief introduction on Bhutan. Welcome to Bhutan! A tiny Himalayan Kingdom where things are done differently (and awesomely) in equal measure. By law, 60% of the whole country is protected national forest, and it actually absorbs more carbon than it uses, which makes Bhutan tours perfect for trekkers, monastery-lovers, Buddhist pilgrims and the merely curious. 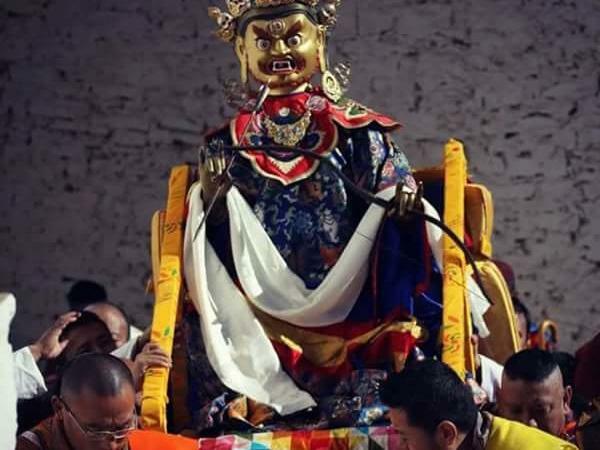 I will lead you up to the Tiger's Nest, mummy of our founder Zhabdrung at majestic Punakha Dzong and show you where to find most spicy Ema datshi (chili novices, watch your step). Bhutan has many names, the last Shangri-La, the land of the thunder dragon, southern land of medicinal herbs, the world's happiest country. Bhutan has also become the next place to be if you want to do some soul-searching or stare dramatically into the distance. If the unique culture and interesting history can't do the job for you, Dzongs and amazing scenery can also make for a good background, if that's all you're looking for when travelling. Bhutan is land-locked sandwiched between India and China. It is also in the middle of the Himalayas which makes getting there extremely difficult. The airport in Paro is considered to be one of the most dangerous in the world and only a few pilots are trained to land there! 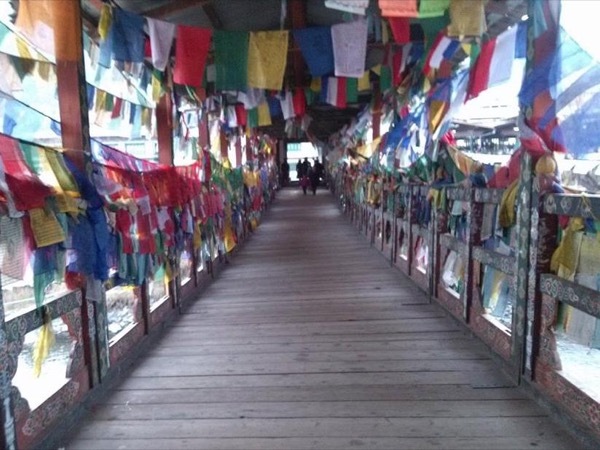 Its unique geographical location almost ensures that Bhutan is relatively untouched by crash fingers of modernity. Bhutan remains very much culturally intact and is often considered to be the last stronghold of Vajrayana Buddhism. Bhutanese culture and the architecture that comes with it is simply amazing. The brightly painted dzongs and the red robes of the monks make for a brilliant composition. Bhutan is ridiculously photogenic that you can just close your eyes and point your camera anywhere and still get a good photo. I would be delighted to welcome you in Bhutan! 1. National Certificate Level 2 (NC2): Tourist Guide-Competent with Merit. Assessed as per the National Occupational Standards by Department of occupational Standards, Ministry of labor and Human Resources. Assessed in the areas of providing arrival and departure services, carry out sight seeing and first aid services etc. 2. Licensed Tour Guide issued by the Tourism Council of Bhutan for qualifying the NC2 level examination with merit. 3. 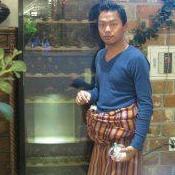 Member of Guide Association of Bhutan. #I am not a driver but I can arrange air conditioned vehicles to an individual's as well as for groups with licensed professional driver. #I can also cater assistance to visitors with disability with the help of able and dedicated care givers.